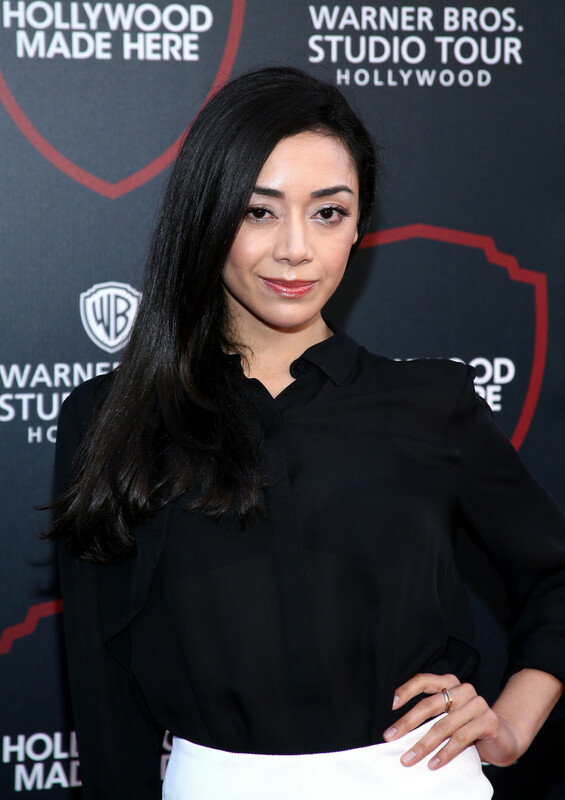 Former Dexter co-star Aimee Garcia attends the Warner Bros. 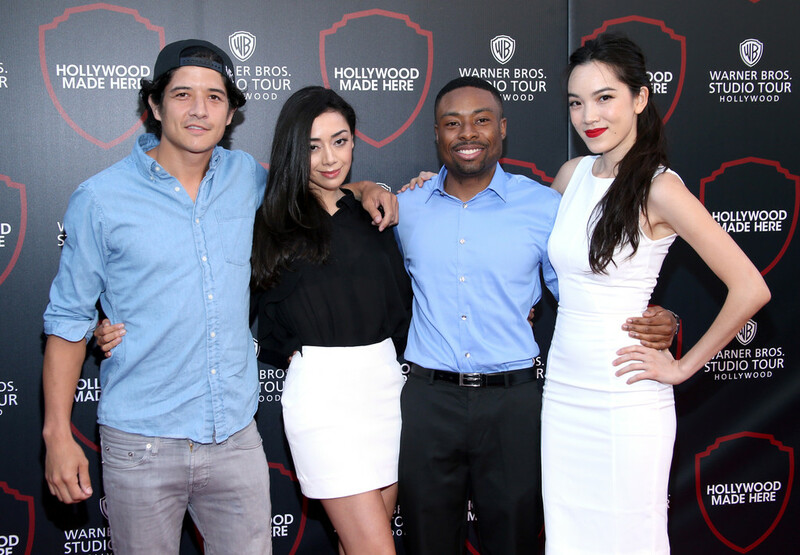 Studio Tour Hollywood Expansion Official Unveiling, Stage 48: Script To Screen at Warner Bros. Studios on July 14, 2015 in Los Angeles, California. More pics below!